Elvis Comeback Special 40th Aniversary fondo de pantalla. elvis comeback 1968 special 40th aniversary fondo de pantalla. 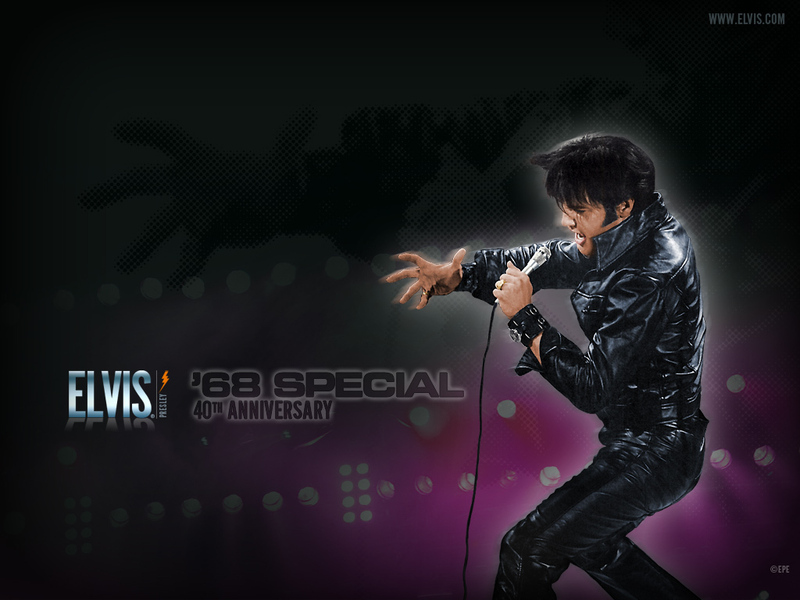 HD Wallpaper and background images in the elvis presley club tagged: elvis comeback special 68 image 40th aniversary wallper. This elvis presley wallpaper contains concierto.